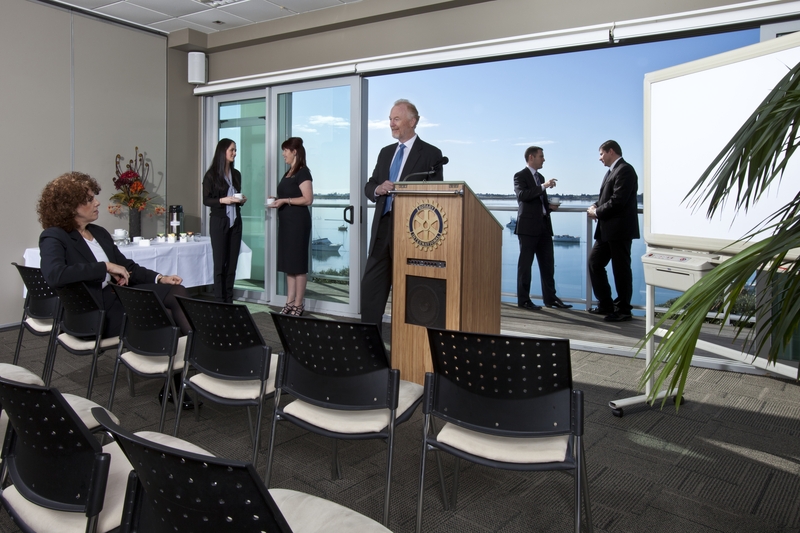 The Tauranga Club offers three private meeting rooms with a range of configurations to suit your event. Intimate space makes full use of our stunning harbour views and can be used for both day and evening corporate events. A key feature is the flexibility The Tauranga Club can offer event organisers around catering, break out sessions and smaller meetings. We have room sizes to suit most requirements. The rooms are equipped with electronic whiteboard and printer, projector and large screen along with broadband capabilities. Configurations include a boardroom, theatre, u-shape and classroom style set ups. Iced water carafes with fresh lemon and a supply of mints are included. For larger gatherings of up to 120 the Club may be booked exclusively giving full use of the bar, restaurant and our contemporary lounge facilities. Menus are created to suit and The Club offers a full range of beverages. Whether a breakfast seminar, lunch workshop, dinner meeting or evening cocktail mix and mingle event, The Tauranga Club is well positioned to offer the best in corporate venue options. Our experienced Head Chef is on hand to recommend and advise where necessary. Our professional staff are on hand from the early planning stages and detail confirmation right through to managing the event on the day. Planning includes seating, catering, timing, VIP guests and any last minute changes that may be required. Our staff have managed many corporate events and we know there is no “one size fits all” formula. Following a process that works through your requirements down to the finest detail, our dedicated team will ensure a seamless service and “no surprises” policy is delivered on the day. Contemporary since 1894 the Tauranga Club could be your haven in the city. 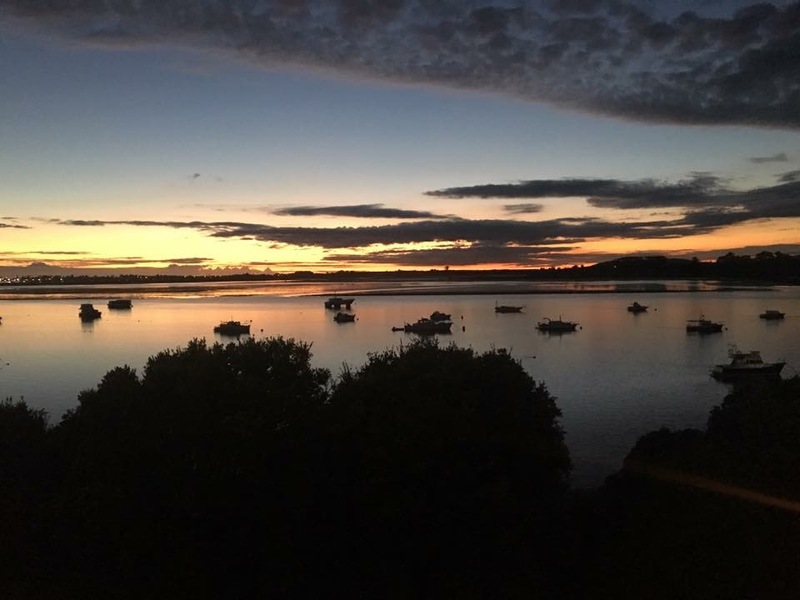 Featuring bar, restaurant, broadband, car-parking, boutique gymnasium, lounge and function rooms with stunning harbour views, the Club is positioned to be your home away from home.